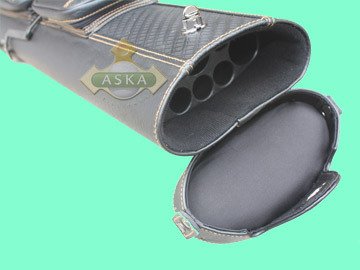 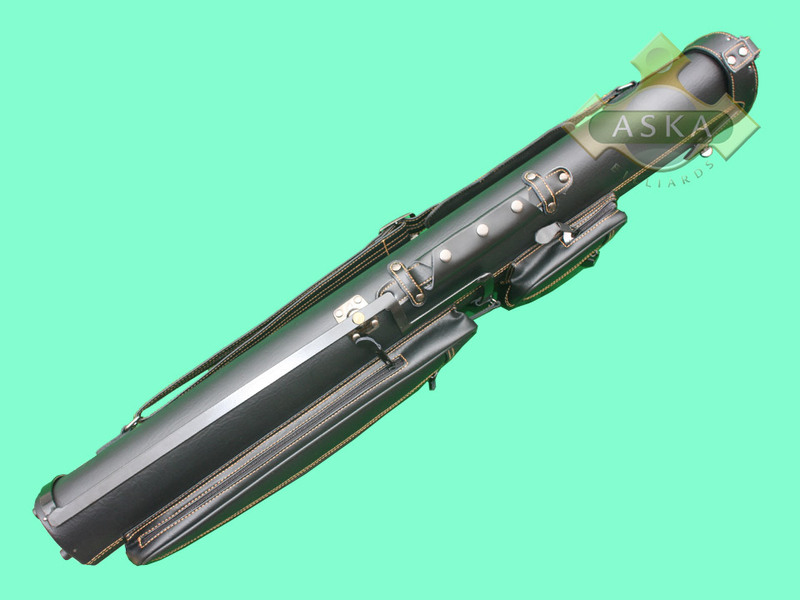 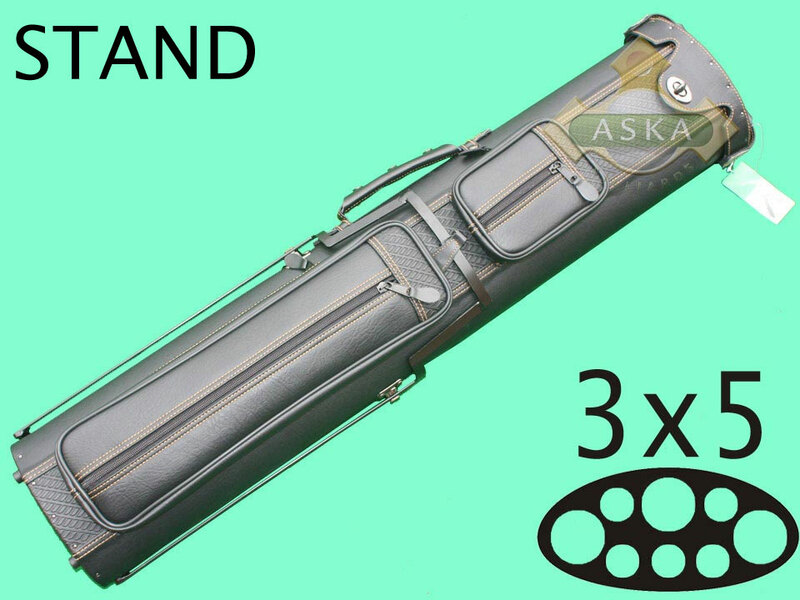 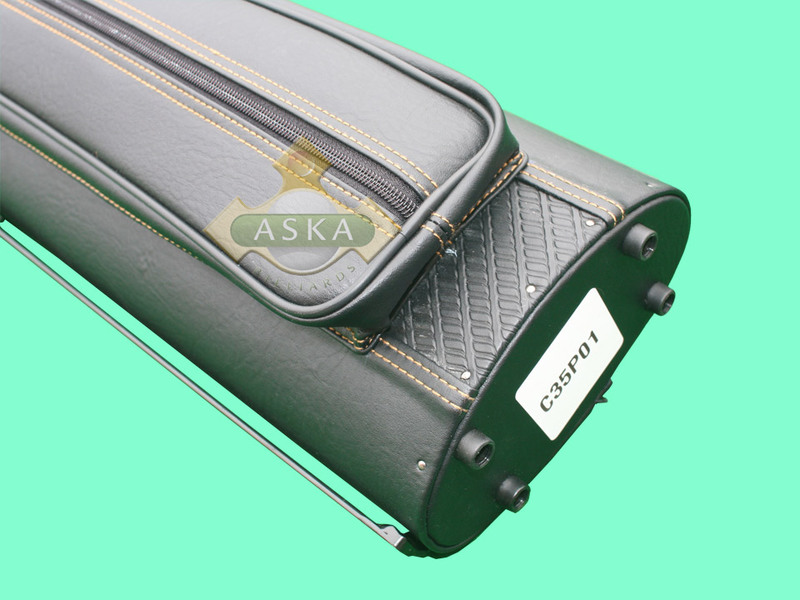 3x5 Professional Quality Cue Case designed and made with accordance to all latest industry standard. Case holds up to 3 butts and 5 shafts. 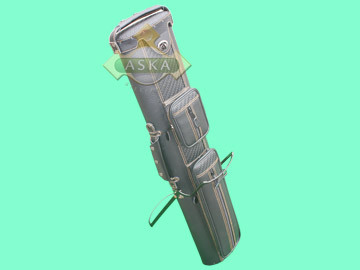 Long accessory pocket (14"x 4" x 1.5") # Small accessory pocket (5.5" x 4" x 1.5") can hold chalk, tip tools, etc. Size 33.5" x 7" x 3.5"
Accessory pockets Long accessory pocket (14"x 4" x 1.5") # Small accessory pocket (5.5" x 4" x 1.5") can hold chalk, tip tools, etc.